The firm on October 3 (Monday) sold goods worth Rs 1,400 crore. In 2015, the firm said goods worth $300 million (Rs 2,000 crore) were sold during the five day sale from October 13 to October 17, 2015. 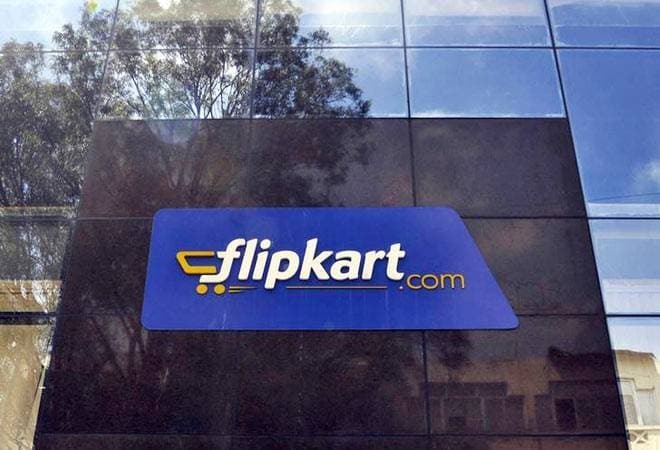 Online retailer Flipkart has posted its highest ever daily sales during the ongoing Big Billion Days (BBD) festival. The firm on October 3 (Monday) sold goods worth Rs 1,400 crore. In 2015, the firm said goods worth $300 million (Rs 2,000 crore) were sold during the five day sale from October 13 to October 17, 2015, a report in The Economic Times said. The first five minutes of the Big Billion Days sale this year saw highest number of concurrent users on the website. During the first hour of the sale on October 2, the retailer sold about 5 lakh products which showed consumers were enthused by the homegrown retailer's annual sales event. Flipkart started its BBD sale on October 2 which ends on October 6, 2016. Amazon, which started its 5-days special sale on October 1, said it has seen 6 times growth over its regular business. It has claimed to have sold 1 lakh product units in first 30 minutes, 15 lakh units in first 12 hours on first day of the 'GreatFestival Day' sale. Snapdeal, in a statement, said: "Nearly 11 Lakh buyers from over 2,800 cities and towns across India bought at Snapdeal in the first 16 hours of the sale. The sale which started at midnight with 180 orders being booked per second got bigger during the day as buyers used the national holiday to explore a plethora of attractive deals." Snapdeal too is holding its sales festival from October 2 to October 6, 2016. The online market is expected to see a significant growth in the festive season with the industry estimating local e-tailers will sell products worth Rs 12,000 crore this festive season compared with Rs 7,000 crore a year ago.